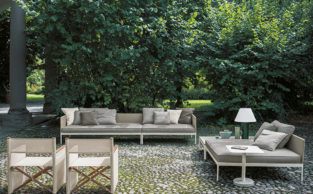 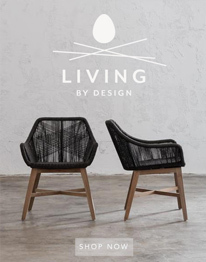 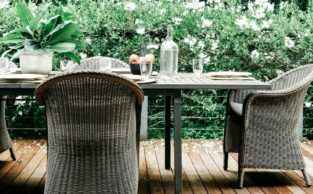 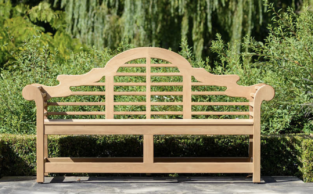 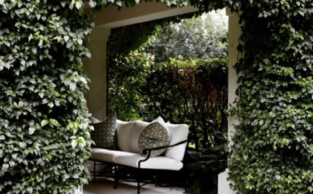 The best outdoor furniture suppliers across Australia are right here in Melissa’s little black book – the go-to guide for hand-picked suppliers & service providers. 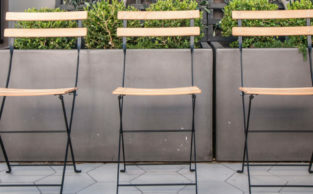 Find a outdoor furniture store in Sydney, Melbourne, Brisbane, Adelaide, Perth, Hobart and regional areas Australia-wide. 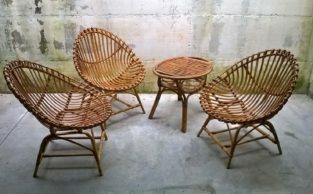 Get your outdoor all-weather wicker chairs for less here.